Samsung is getting ready to unveil Galaxy Note 8 during its “Unpacked” event that is being held today. Even though the smartphone is hours away from being unveiled, leaks about it keep popping up. 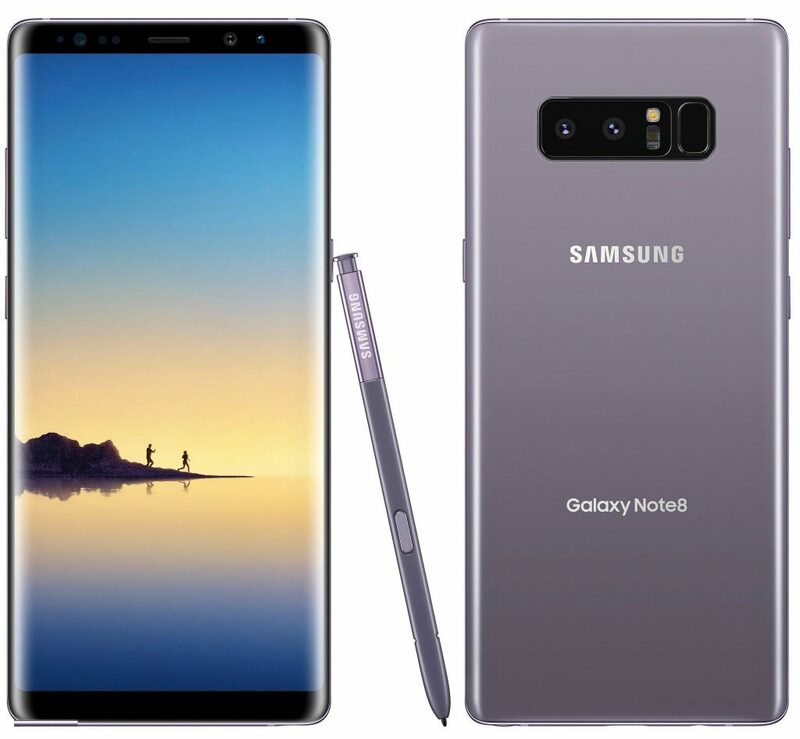 The latest leak about Galaxy Note 8 comes from Evan Blass and it shows us the Orchid Gray color edition of it. This special color variant looks incredible but that’s not all since Galaxy Note 8 will also ship in the Deep Sea Blue, Maple Gold and Midnight black colors. As everyone is able to see, the Orchard Gray color edition looks mesmerizing. The fact that Galaxy Note 8 comes in so many color variants is great since it means that customers are more likely to find a model that fits their liking. 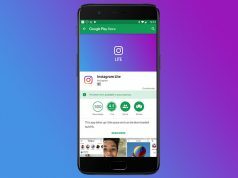 Moreover, Samsung benefits from this as well since its highly anticipated smartphone will appeal to a wider range of customers. Galaxy Note 8 represents the premium division of Samsung’s smartphones and today we’re going to take a look at its specs in order to see if it lives up to its title. Galaxy Note 8 actually fits in the phablet category as a courteous of its large 6.3-inch Super AMOLED panel that offers a high 1440 x 2960-pixel resolution. In addition, the panel is also coated in Corning Gorilla Glass 5 which enhances its durability. Leaving the huge display aside, let’s see how well Galaxy Note 8 does in terms of performance. The smartphone’s processing power is quite impressive since it will be fueled by Qualcomm’s Snapdragon 835 CPU in USA & China and by Samsung’s own Exynos 8895 CPU in the rest of the world. 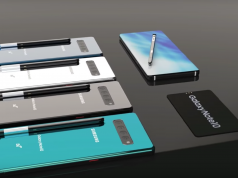 Things get even better though since Galaxy Note 8’s processor is bundled with the whopping amount of 6GB RAM and 64GB/128GB/256GB of expandable storage space.